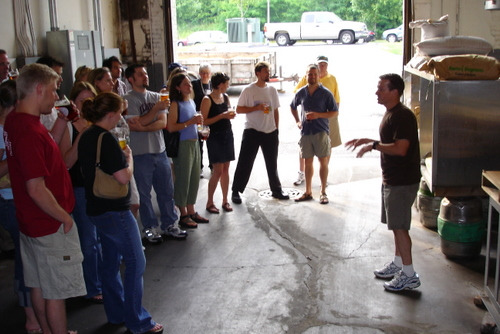 Learn about the art of Craft Brew - from the history to the brewing process and of course sampling. You will of have an opportunity to taste the special malts, smell the hops and sample up to eight craft beers. Note - this is not a session and people cannot be admitted if intoxicated.